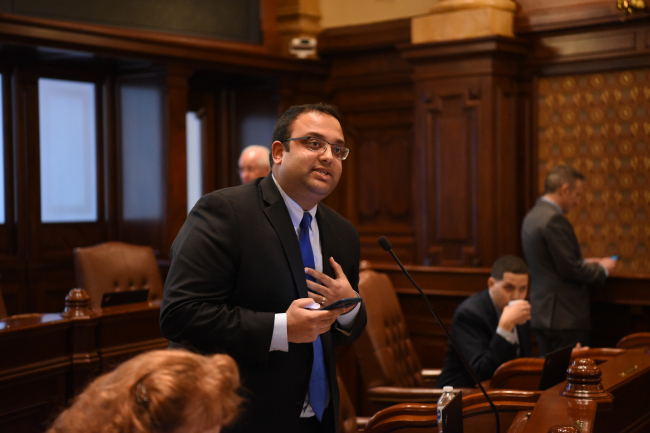 I am proud to serve as the State Senator from Illinois’ 8th District. I hope you’ll find this site a useful resource in keeping up to date with what’s happening in our district and in Springfield. Please contact any of my offices with questions or ways I can better serve you. It is my honor to represent you in Springfield. 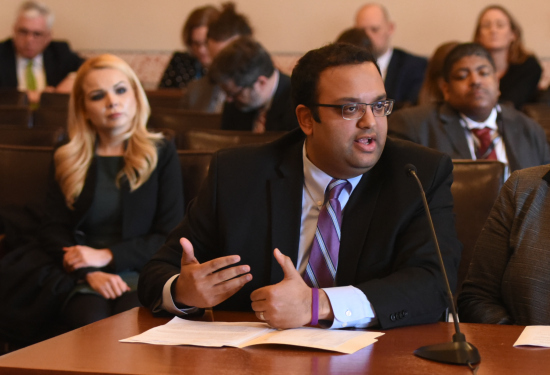 SPRINGFIELD – Legislation sponsored by State Senator Ram Villivalam to advance equity for lesbian, gay, bisexual, transgender, and queer (LGBTQ) older adults passed the Senate on Wednesday.